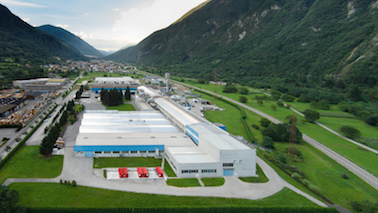 The integrated plant produces chlorine-free sulphite pulp from beech and spruce wood, mainly for our own paper production; some of it is also sold to external customers. 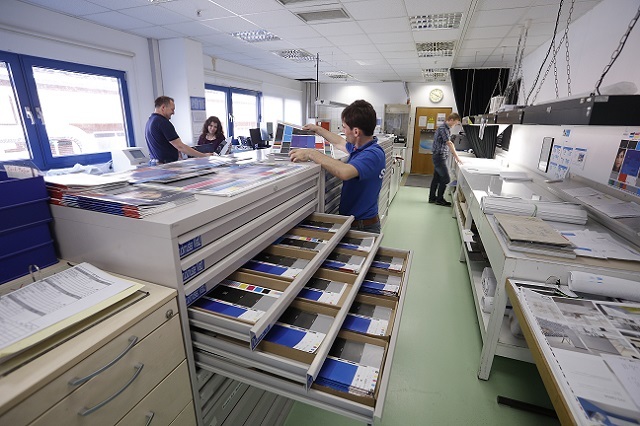 Ehingen Mill produces a range of coated papers in sheets and roll format in matt or silk-matt finish and Fusion Topliner. Our more than 500 employees work with the latest technology and guarantee an excellent production process as well as outstanding product quality. 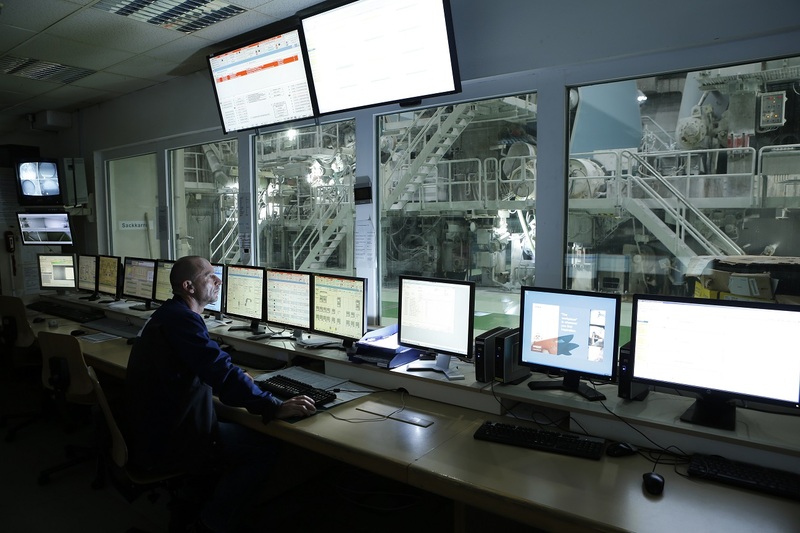 We use an automated process control system that merges the complex workflows. A computerised ordering system and the production control system furthermore ensure that the final product is always perfectly matched to customer demands. In addition to the optimisation of our processes and systems, our corporate policy focuses in particular on measures to reduce environmental pollution and increase energy efficiency. 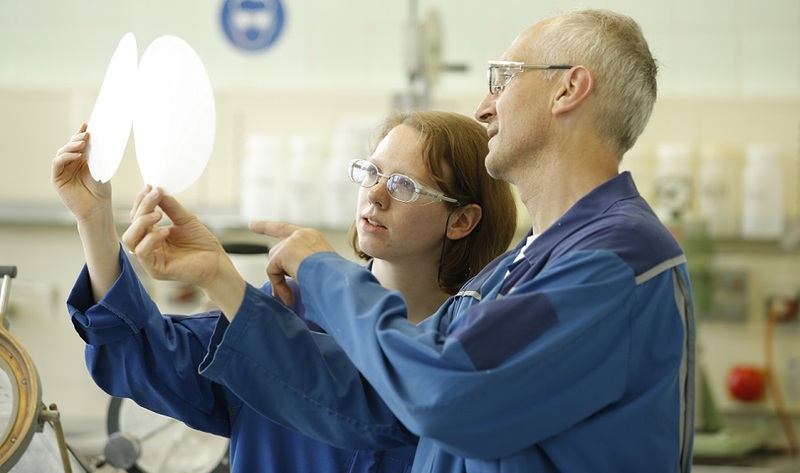 Our workforce contributes significantly to continuous improvement in production process, product quality and environmental performance with their ideas and their engagement. 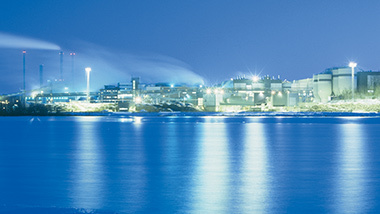 The plant in Ehingen is designed for an annual production capacity of 140,000 tonnes per year of bleached chemical pulp for own consumption and market pulp and 280,000 tonnes of coated woodfree (graphic fine) paper. 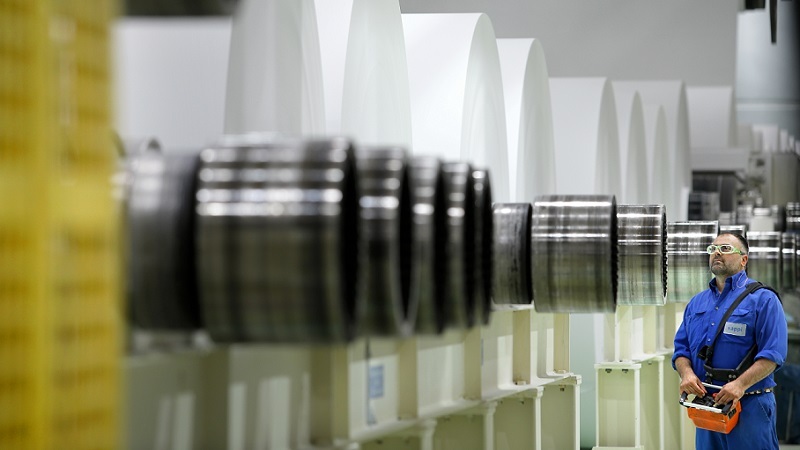 Ehingen Mill paper is produced on a paper machine made by Escher/Voith with a working width of 5.6m. Papers with a velvety, smooth or matte finish. They offer features such as an exceptional volume and a high-performance capability, both for print and for further processing. The coated fine papers from Sappi are shipped to approximately 100 countries around the world for use in premium magazines, catalogues, art books or high-end print advertising. The Ehingen Mill papers are available in grammages of 90–200g/m2. An average of 1,000 tonnes of paper per day leaves the plant by truck or rail. 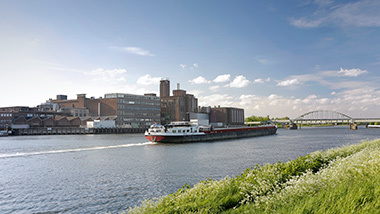 Exclusively chlorine-free bleached pulp is used for production at Ehingen Mill. To ensure a consistent and durable quality without yellowing for these high-quality premium papers, there is no admixture of groundwood pulp or recycled paper. 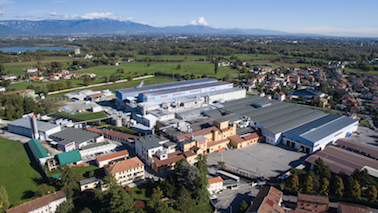 Are you looking for a new challenge at a world-leading company within the paper industry and would like to work in an attractive location in Upper Swabia? 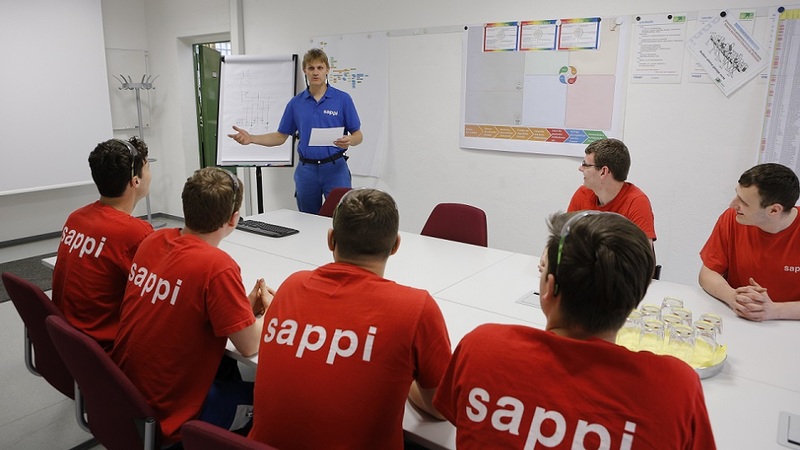 Sappi Ehingen GmbH has a number of different opportunities for novices as well as experienced specialists. To ensure that we remain successful, we need people who share our values: we act with integrity and courage, make intelligent decisions in partnership and implement them rapidly and support personal development. We may be able to offer you the dream job you’re looking for! We consider training as an investment in the future of our colleagues as well as our company. 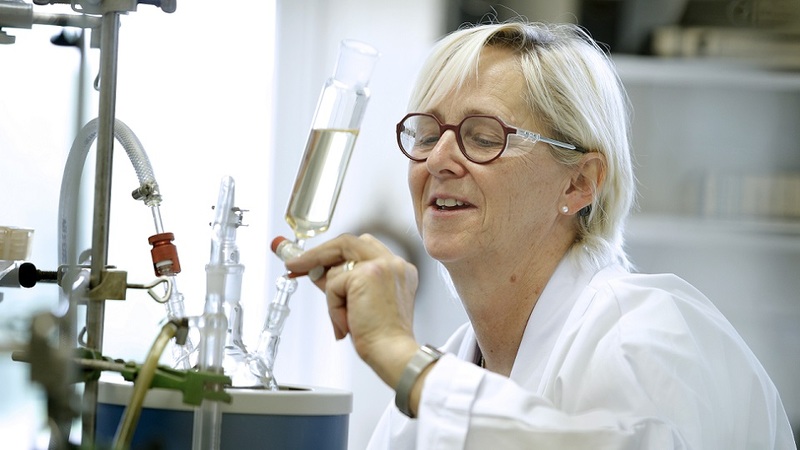 Training at Sappi is very flexible, varied and interesting, irrespective of whether you decide on a mechanical, technical, technological or commercial career. We will encourage and challenge you! Once you have completed your training, you can continue your career in-house or at other locations within the group, even abroad. Internships are available at our Ehingen Mill facility in principle, and the experience will give you a taste of the relevant occupation and the tasks involved. If interested, we will be happy to arrange an internship placement. Please contact Sandra Stocker, Tel: +49 (0)7391 50 1343. 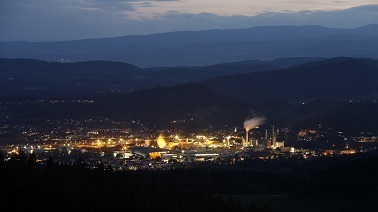 Ehingen is a growing city in which Sappi plays an important role, not only as an employer but also as a social actor. We act responsibly in order to minimise our impact on the environment and to strengthen and support our employees in their further development. We participate in the community through cooperation with schools and kindergartens and by providing information on the plant, for example in the form of guides. Read more here. The entire Sappi group has committed itself in its corporate policy to act sustainably and to contribute to the protection of the environment. We ensure that the wood is sourced as a raw material from sustainably managed forests, primarily from the local area; our dependence on fossil fuels is kept to a minimum; we're increasing our energy efficiency; our emissions are further reduced; the use of raw materials, energy and water is sustainable. - Reduction of water consumption between 2012 and 2014 by 6%. 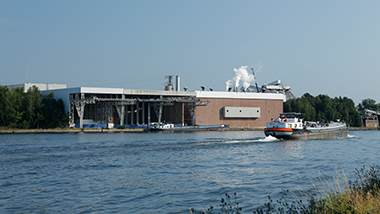 Read Sappi Ehingen Mill's environmental statement here. 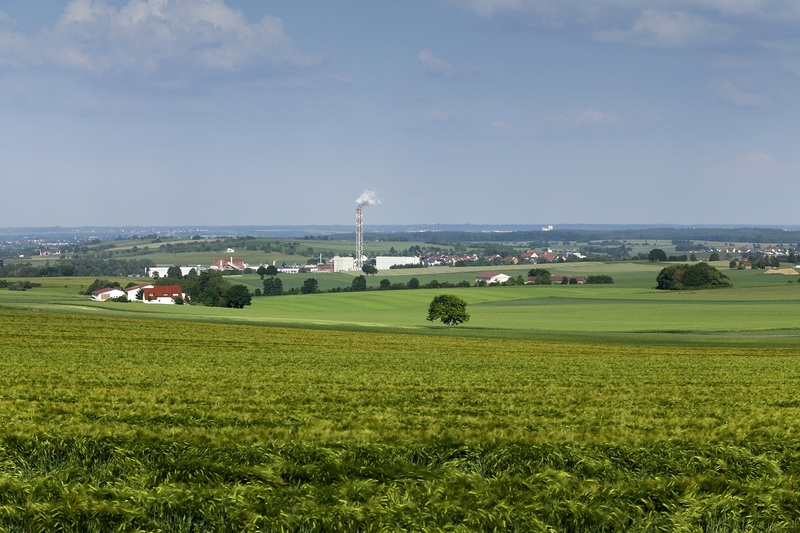 Sappi Ehingen Mill pays attention to both official and independent certifications. We work according to the requirements of DIN ISO 9001 (quality), 14001 (environment), 50001 (energy), EMAS and OHSAS 18001 (occupational safety). 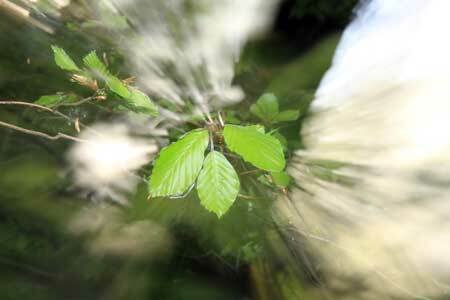 Through our participation in the environmental management system EMAS (Eco Management and Audit Scheme), we are recognised as an organisation whose environmental impact goes far beyond the minimum legal requirements, that continually improves its environmental performance, and that operates in a fully transparent manner. The forests where our wood grows are certified according to the FSC®- or PEFC™ standards for sustainable forest management, or are from controlled cultivation. Our paper grades have been awarded the 'EU Flower' ecolabel and comply with the ISEGA standard (safety of paper grades for food report). 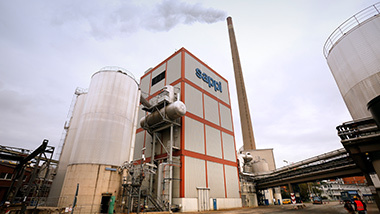 Sappi Ehingen Mill has various cooperations and an ongoing involvement in various activities and events in the community.